Carmel takes care of the client-friendly reception with her warm, sincere and sunny customer service. Her philosophy of client care is simple…nothing is too much trouble. 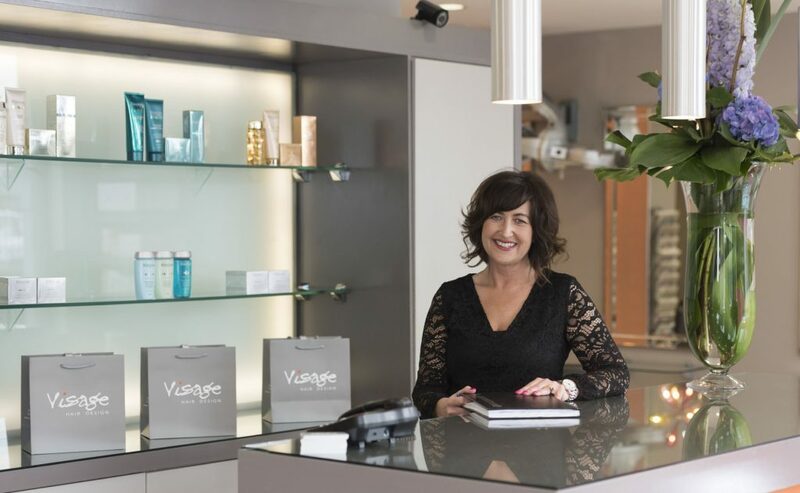 Majella is delighted to announce that Visage Hair Design is under new management and that we now require Stylists with a minimum of 5 years' experience. You can contact Majella at 091-533785.